Which photo from 2.02 An Ordinary Man toi like the best ? Which photo from 2.01 Keep Your Friends Close toi like the best ? Which photo from 1.08 The Challenge toi like the best ? Which photo from 1.05 The Homecoming toi like the best ? 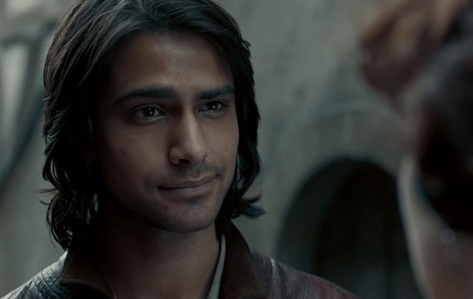 Luca Giuseppe "Luke" Pasqualino (born 19 February 1990) is an English actor, known for his portrayal of Freddie McClair in the télévision series Skins and d'Artagnan in the télévision series The Musketeers. a poll a été ajouté: Which photo from 2.02 An Ordinary Man toi like the best ?